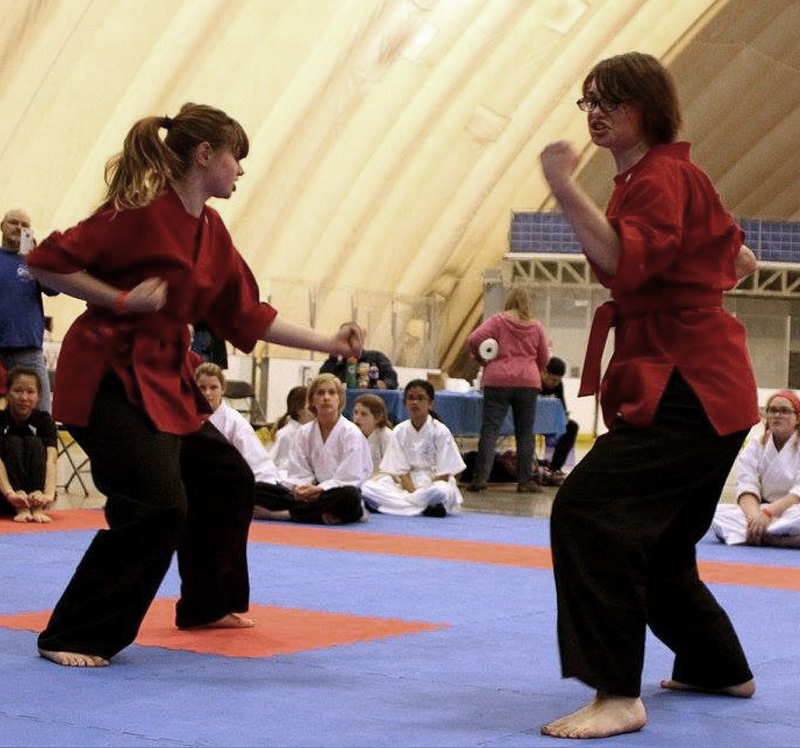 This tournament is unique because it allows competitors to challenge each other. The Edmonton Sportsdome, 10104 - 32 Avenue, Edmonton, Alberta. 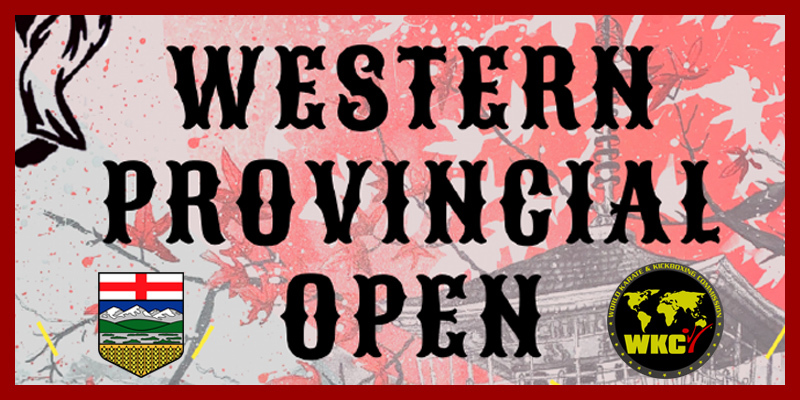 It gives me great pleasure to invite all Martial Artists to participate in the 12th annual Western Provincial Open. 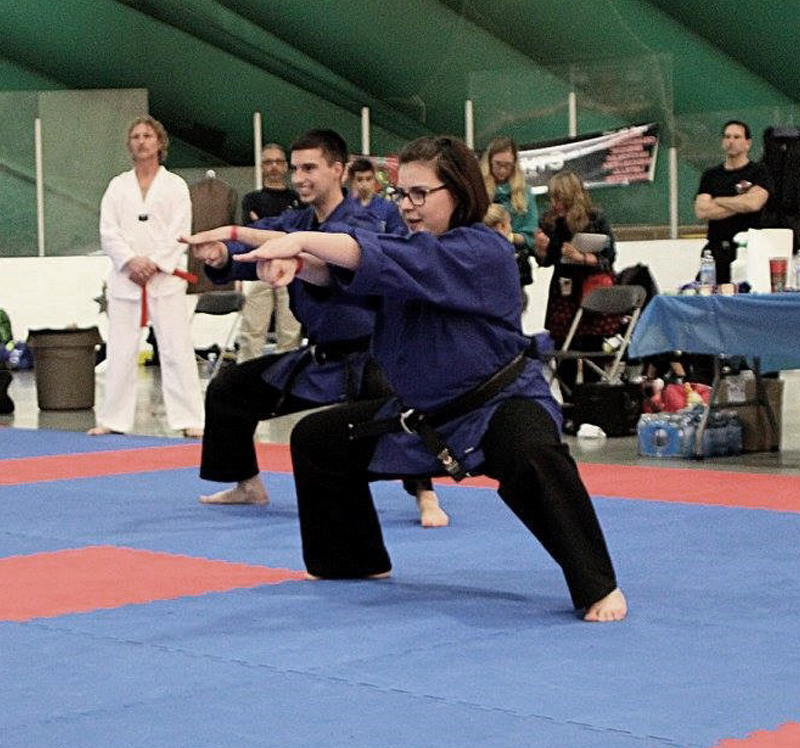 Last year was bigger than ever, showcasing the best Martial Artists across Alberta. We are looking to make this year even better with new events and prizes. 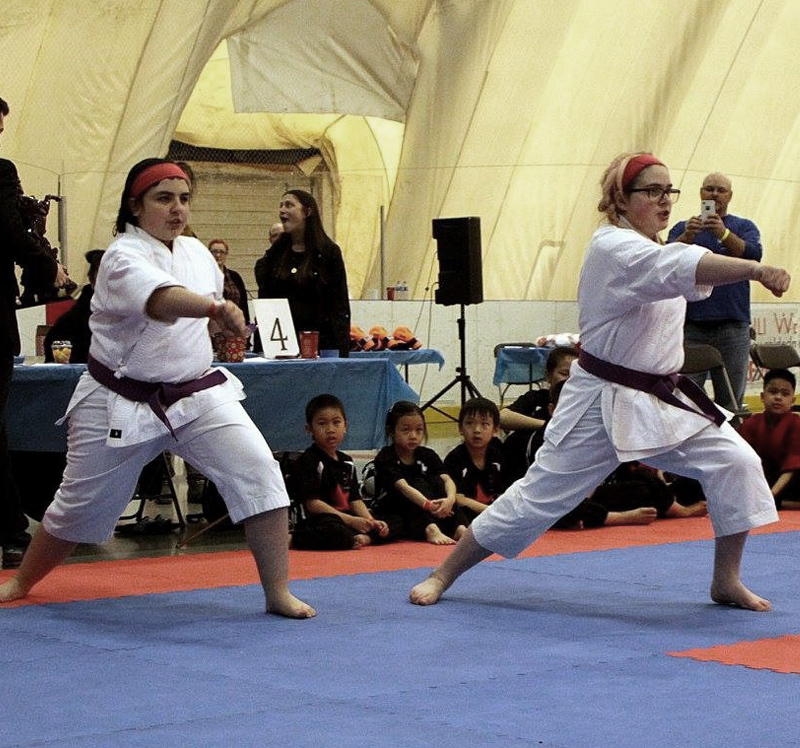 We have divisions for all ages, styles and belt levels to accommodate all competitors. 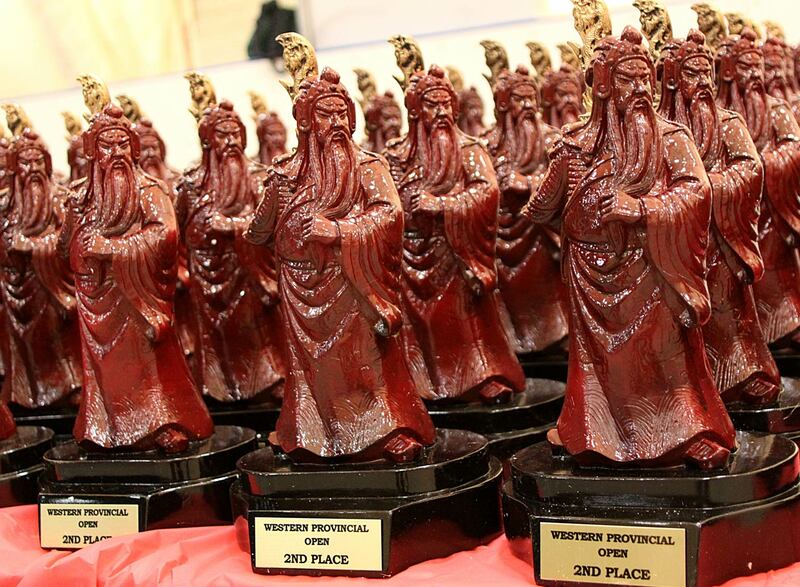 We are excited to see the competition growing and champions returning to defend their Provincial titles. 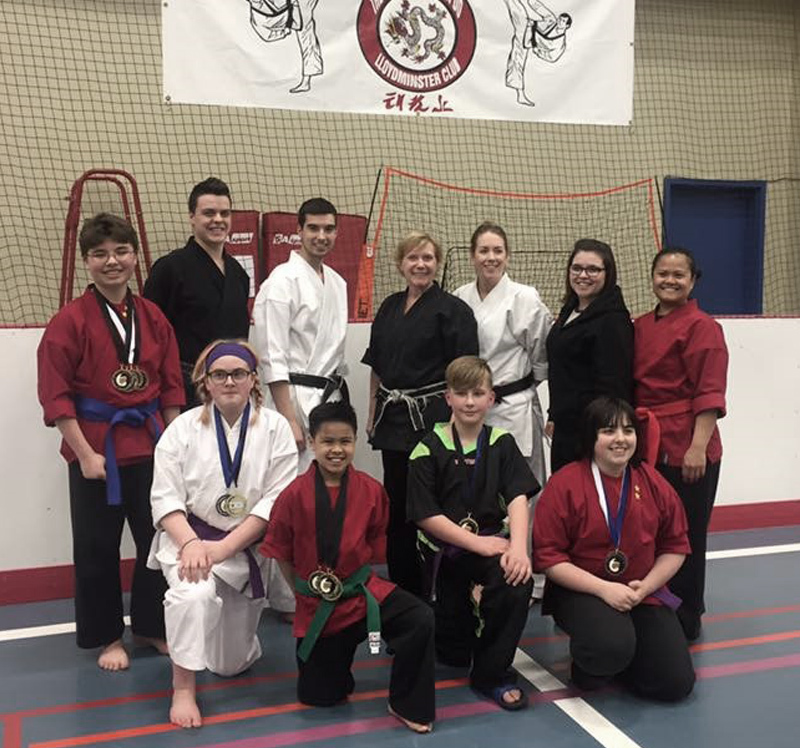 This tournament is unique because it allows competitors to challenge each other for the top spot in Alberta. 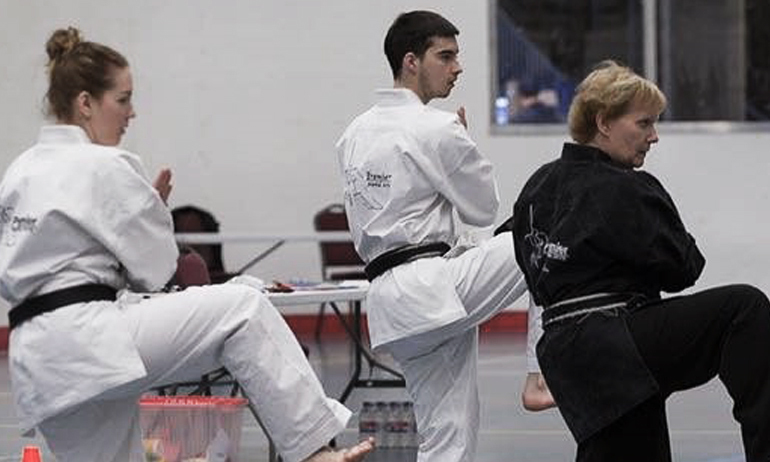 Under belts are welcome to compete in their respective divisions (Novice, Intermediate, or Advanced) or they may compete in the Black Belt divisions where the top eight competitors qualify for the WKC National Championships. 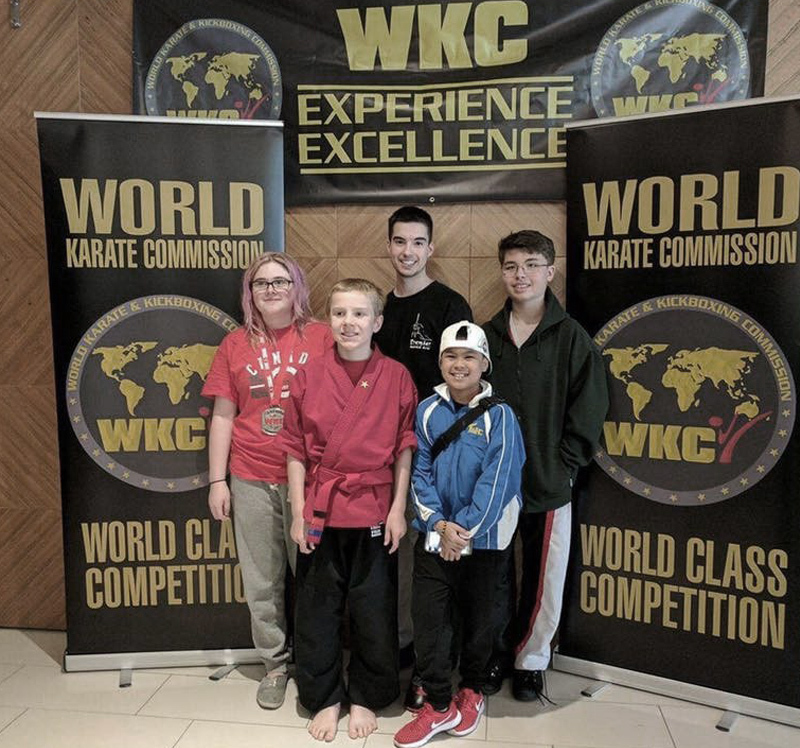 From there the top four National competitors will go on to compete for Canada at the 2019 WKC World event. Currently, we are looking for additional score keepers and judges for this year's tournament. If you are interested in volunteering for any of these positions or if you have any questions, please contact us via email or phone. 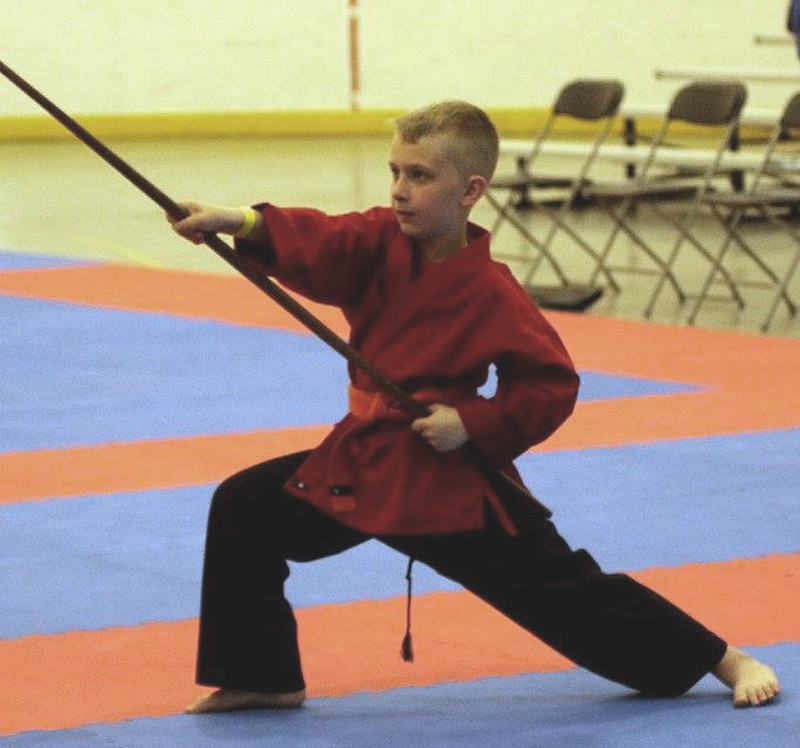 Focuses on developing better learning habits, concentration, listening skills, self-confidence, and discipline while improving balance and coordination. 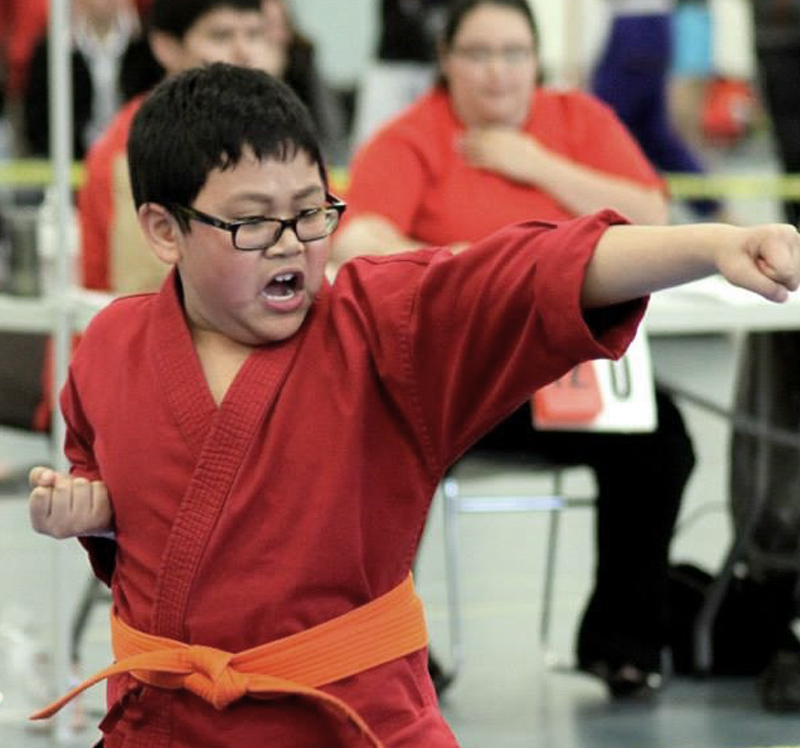 The Little Dragon program teaches students the basics of karate in a fun and safe environment. This program also includes learning about street proofing, bullies, water safety, fire safety, and self defence. If you would like to see if Little Dragons is right for your child, try a FREE class and see how much fun they have! 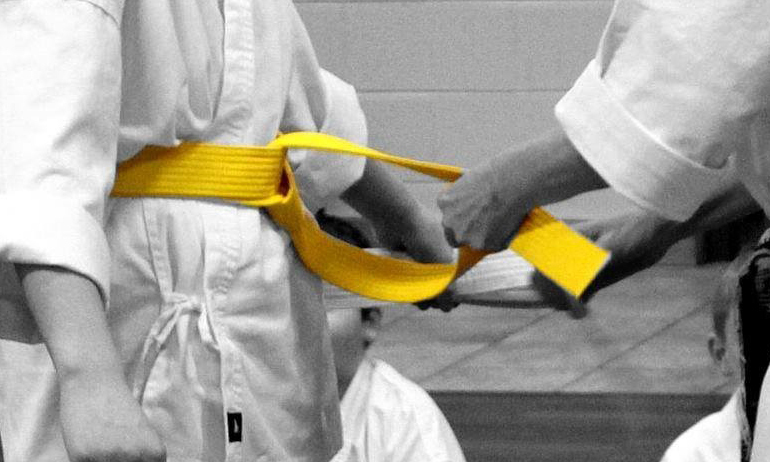 Premier Martial Arts is accredited by and follows the standards and best practices set out by the World Karate Commission. 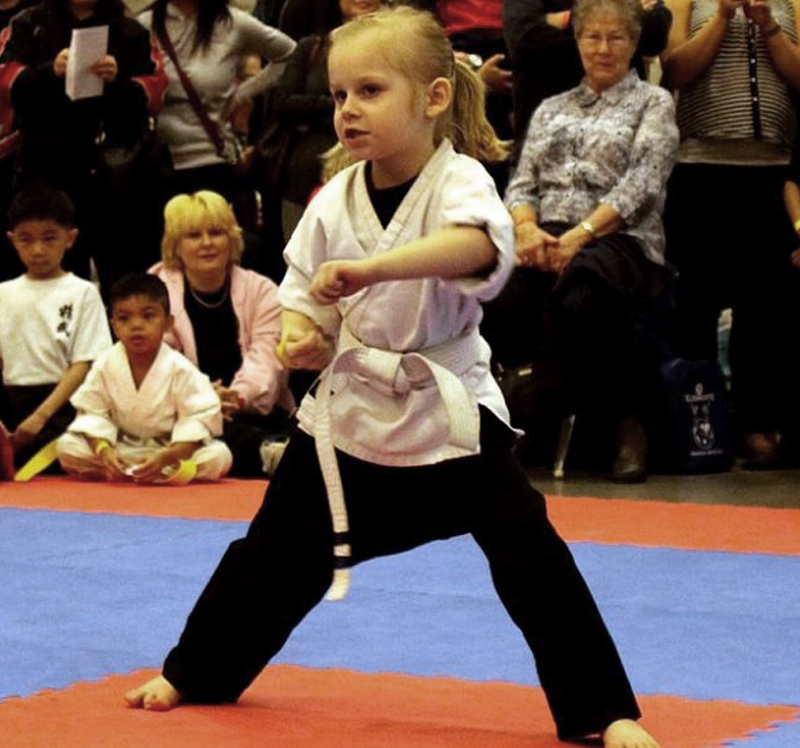 Our Kids program for children ages 6 and up focuses on developing better learning habits, life skills, discipline, self-confidence, leadership skills, and teamwork while improving flexibility and coordination. Our Adult program is specially designed to fit the needs of every student ages 16 and over. Whether you started Martial Arts for exercise, self-defence, recreation, cross training, or stress relief your expectations will be met. 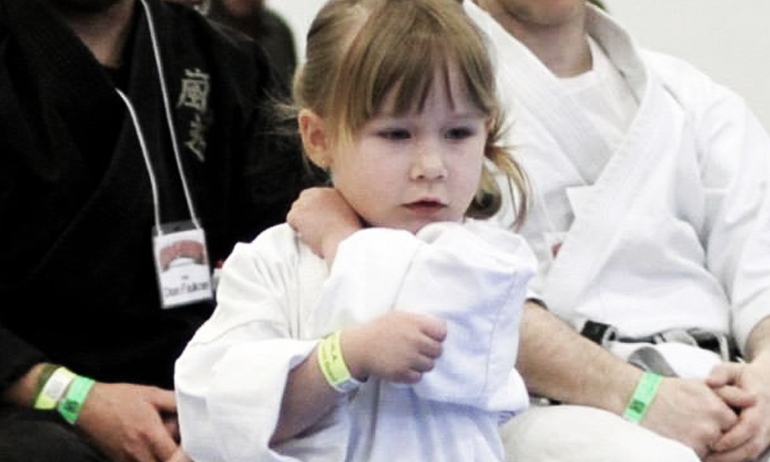 Both our Kids and Adult programs consists of three parts; Basics, Kata and Self Defence. As you progress through the belt system the requirements for each belt progresses as well, \keeping it new and exciting. 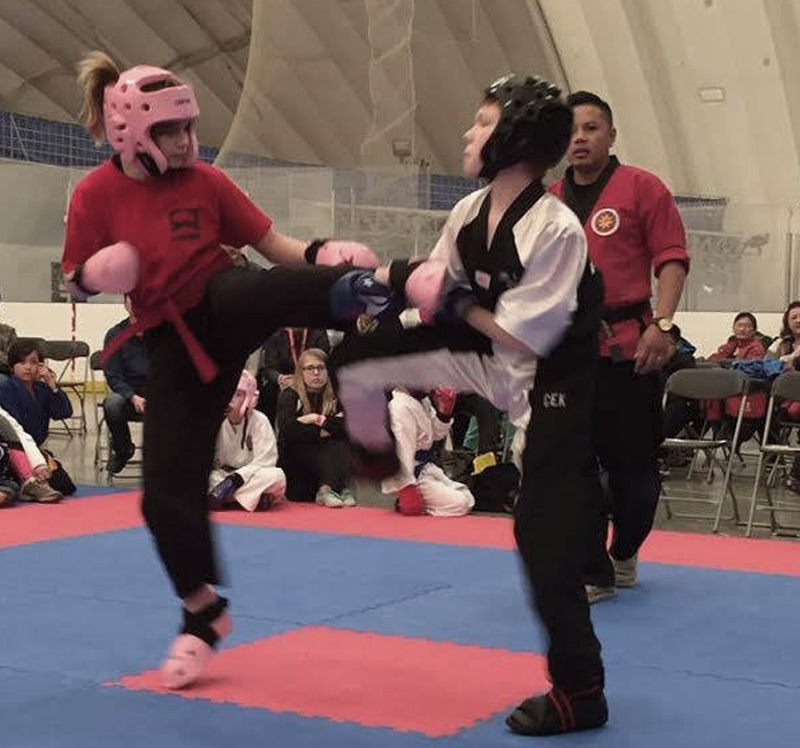 Sparring is taught at the intermediate level and develops speed, agility, and most importantly control. 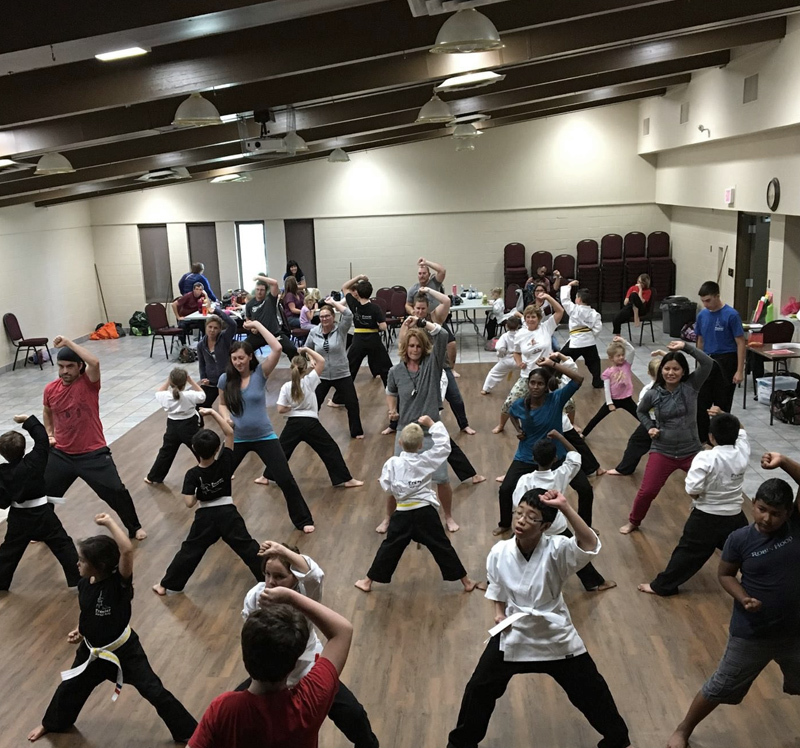 If you would like to see if the Kids or Adult program is right for you, try a FREE class and see how much Premier Martial Arts has to offer. 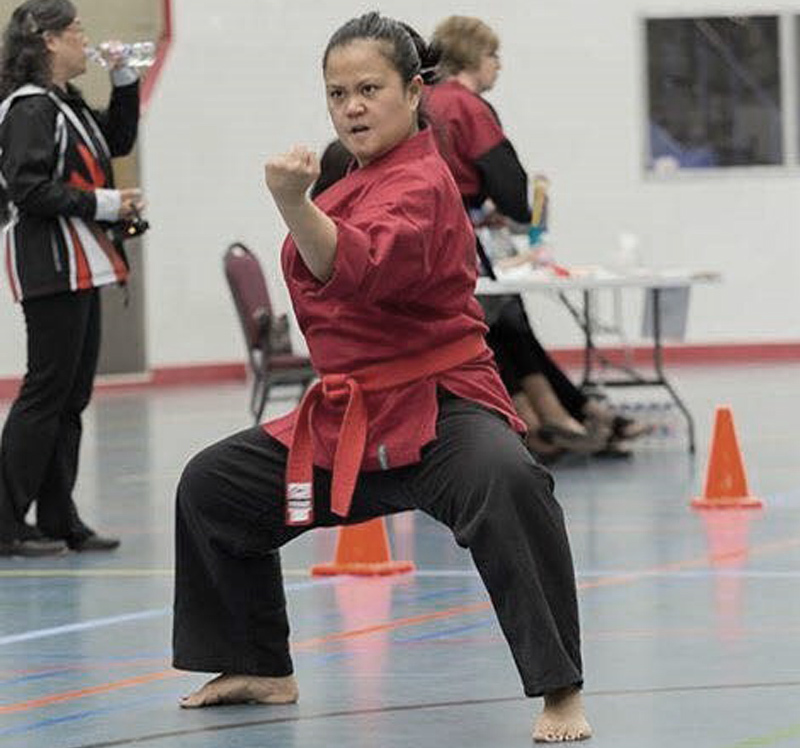 Premier Martial Arts offers a unique BBM program to all advanced students who wish to take their Martial Arts to the next level. 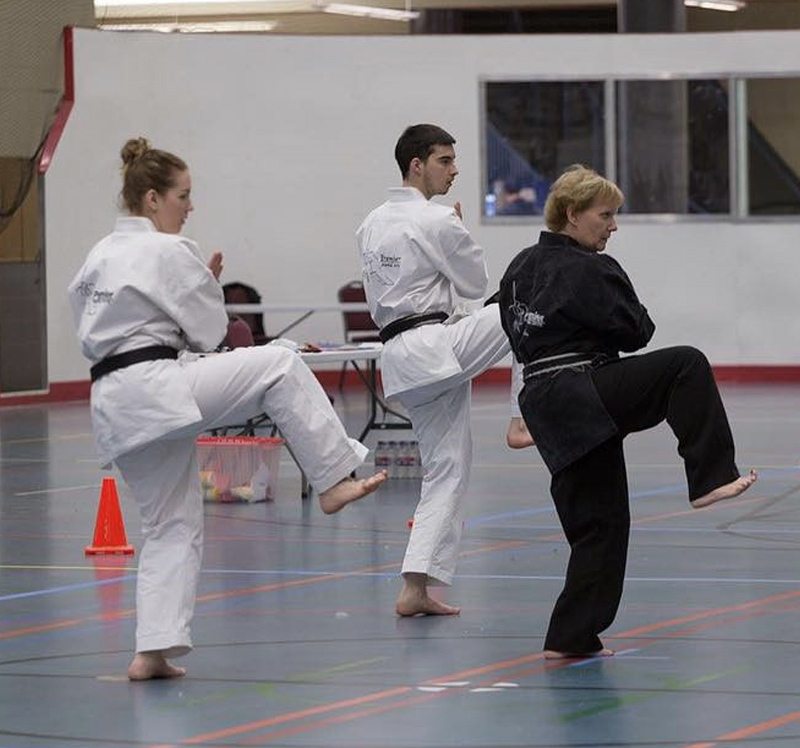 In this program students will learn new advanced forms, weapons training, advanced self defences, and skills required to teach Karate. Our BBM program consists of 3 advanced Katas, 2 Bo (staff) Katas, and a BBM booklet. The booklet is used to expand the students thinking and teaches them life skills through karate. Students will learn about community service, street proofing, dedication, first aid, safety, nutrition and goal setting. Our main focus in this program is developing teaching skills such as communication, leadership, organization, learning behaviours, quick thinking and public speaking. BBM’s gain experience by taking on a leadership role in the beginner class and assisting in the warm up, stretches and drills. Our assistant teacher program gives every BBM the opportunity to become the great leaders of tomorrow. 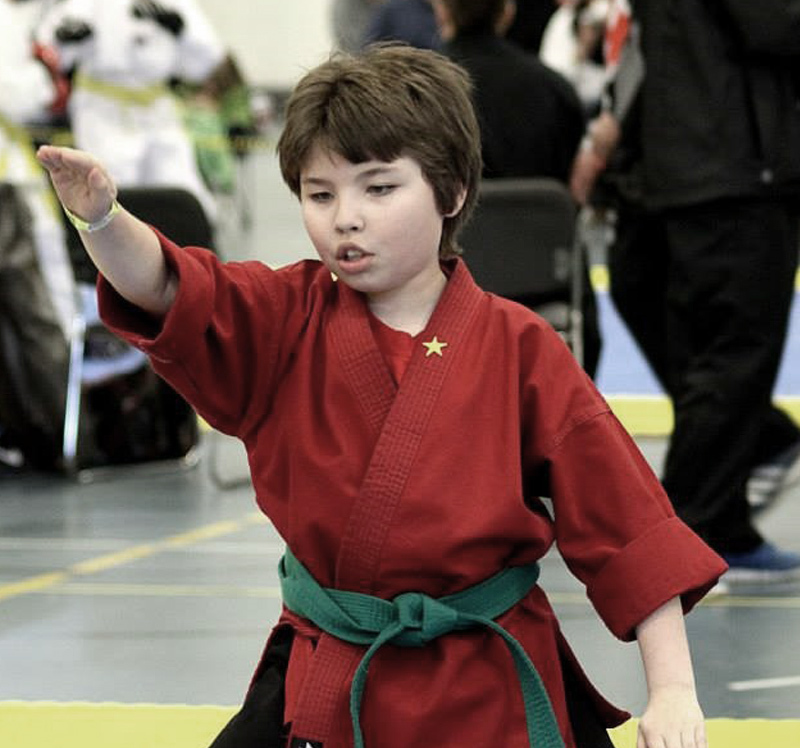 Sensei Cody Diesbourg has been training in Karate for 19yrs and has competed internationally for 17yrs. 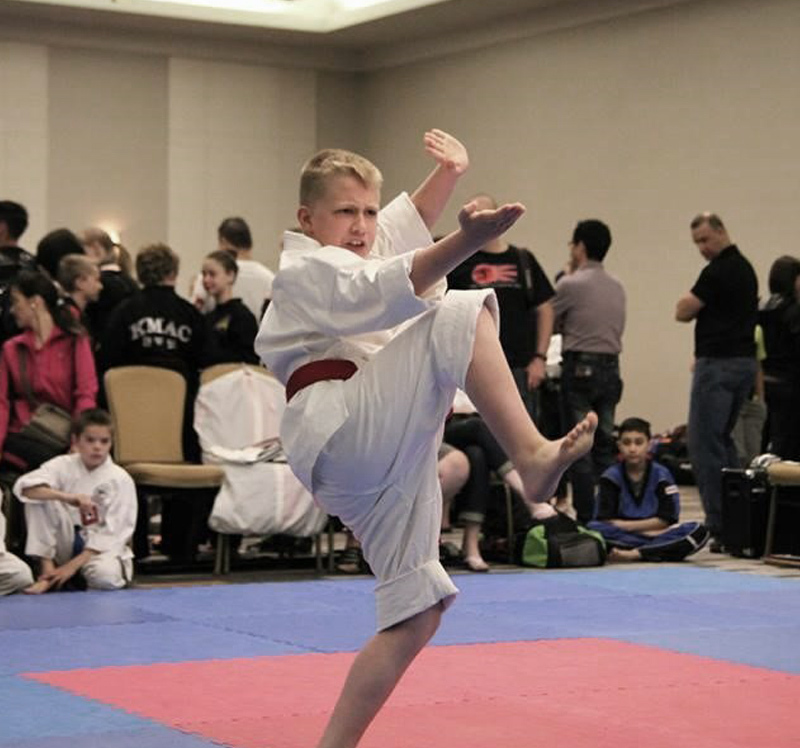 His dedication to Martial Arts has seen him travel across North America to train with the best Martial Artists in the world. Here are some of his achievements. 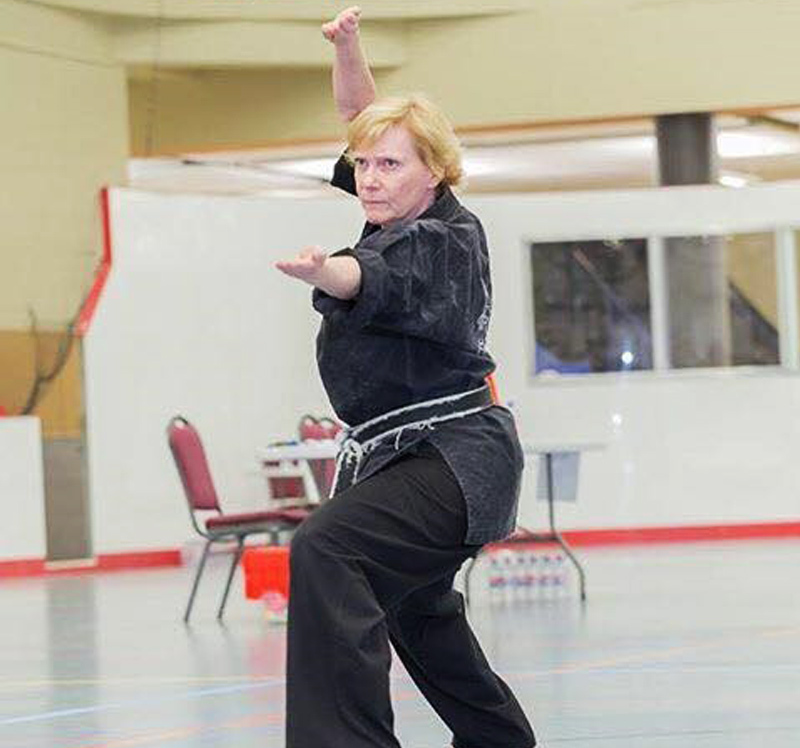 Experienced in teaching group lessons, private instruction, seminars, instructor colleges, and day camps. 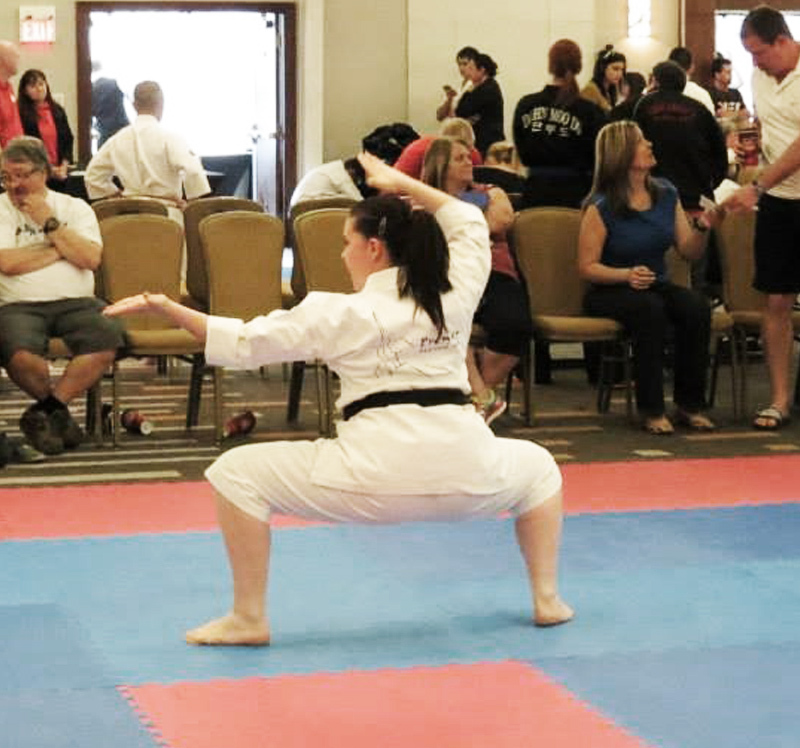 is accredited by and follows the standards and best practices set out by the World Karate Commission.